Last week, a listing came on the market that got a lot of attention - a large bayfront home for just $423,900. Upon closer examination, this home has some major issues - including being built without an active building permit. despite failed inspections, and an expired permit, construction continued. There is speculation that this home will have to be bulldozed. This explains why the price is what it is. It is essentially being marketed as a vacant lot, listed at land value only. Still, I am sure some investor will take a chance on it and try to save the building. Time will tell. 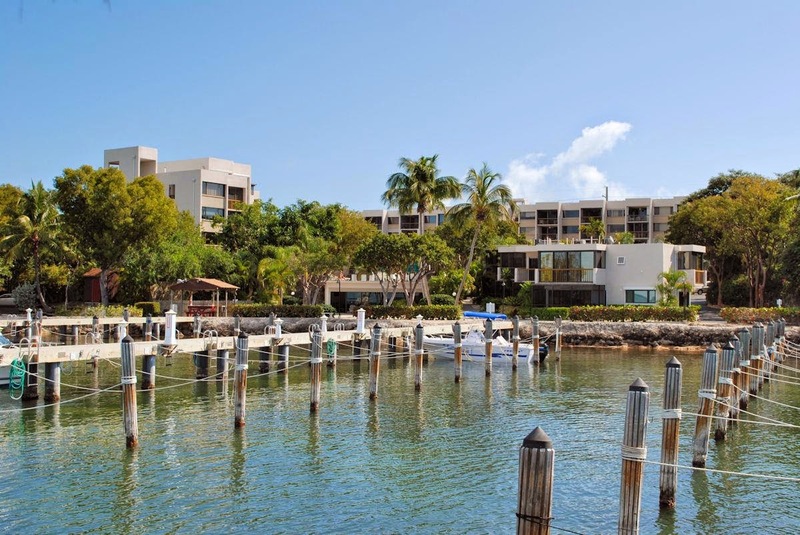 Pending sales included a beautiful 3 bedroom townhome at Key Largo Yacht Club with direct open ocean views. This complex is off the beaten path and is very quiet and serene. There is also not one, but two deeded boat slips included with this property in the protected marina. The home was offered fully furnished for $875,000 at time of contract. 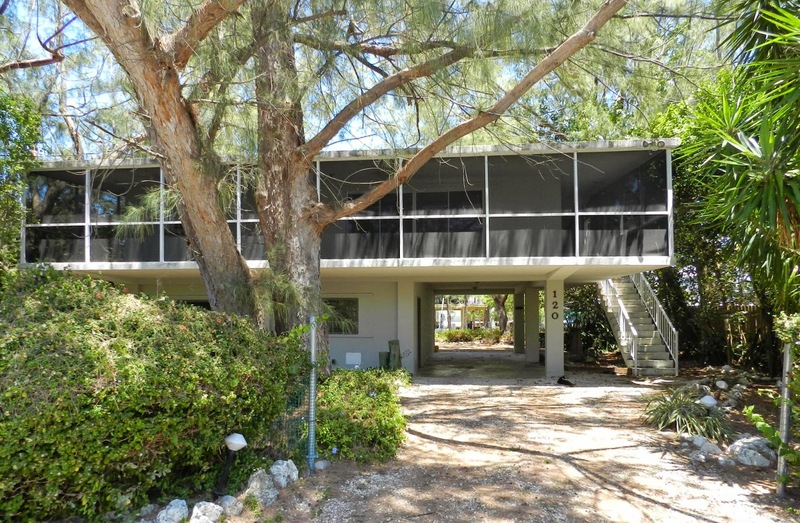 Sold listings included an all concrete home on Lower Matecumbe for $479,000. 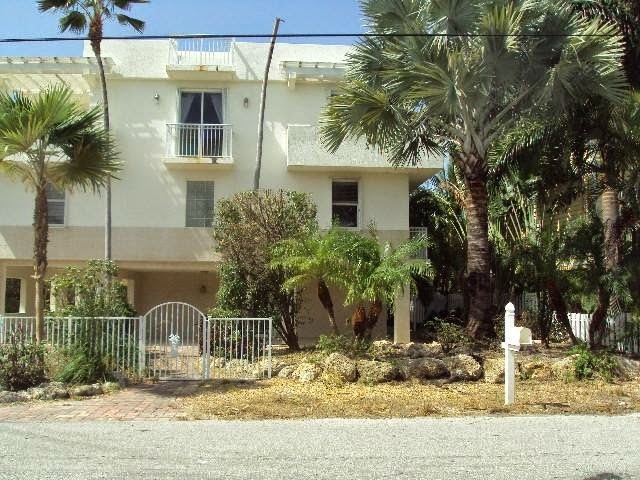 This canalfront home needs some updating, but it is in a great location and was priced to sell. Listed for $499,900, it sold in just 48 days for $479,000. 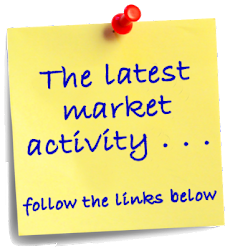 Follow the links below to view the listings. Listing information is gathered from the Florida Keys Multiple Listing Service (MLS). Listing links will automatically expire after 9/24/2014. There are a lot of industry terms used in the real estate market that are not readily understood by potential buyers coming into the area. Terms such as "above flood" or "below flood" and "pre-firm" may be confusing for buyers. I'd like to share this video from Key West that does an excellent job illustrating those terms and more. It also let buyers know that there is a possibility to elevate an existing building to above flood, and what the advantages are to doing that. It's that time of year when the kids start going back to school, tourism starts to drop a bit and life in the Keys returns to a slower pace. At least that is what usually happens this time of year. There is still quite a bit of traffic on the Overseas Highway and quite a few people looking at real estate. Last week, 21 new listings entered the market (with two of them are under contract already). 28 properties went under contract and 14 properties sold and closed. One of the new listings - 25 Coral Drive - was on the market for just 11 days when it went under contract. 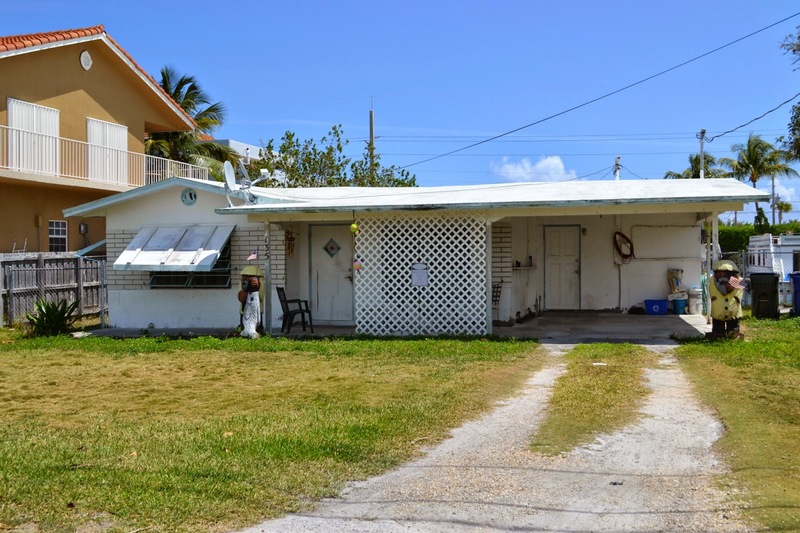 It's an old conch cottage located on a nice lot in Key Largo. It's in need of a lot of repairs, but the location is a good location. I wouldn't be surprised if we see this little gem fixed up and put back on the market soon. It was listed at $119,000. 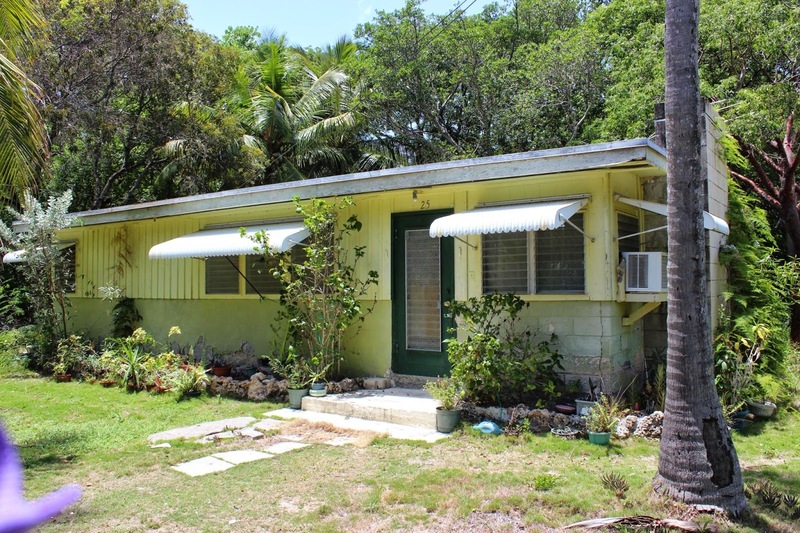 Pending listings include my conch cottage in Treasure Harbor, located in Islamorada. 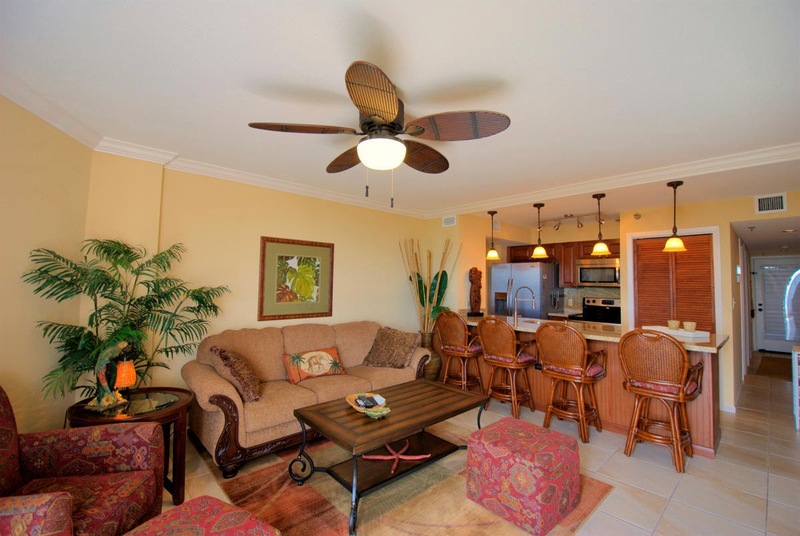 This 2 bedroom, 2 bath home is on a large lot overlooking an open harbor. 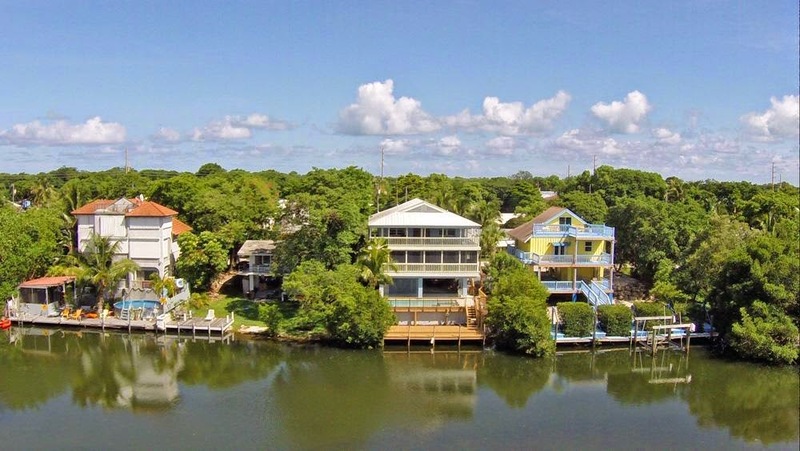 There is immediate Ocean access and very quick bay access via nearby Snake Creek. It was listed for $610,000 at the time of contract. Sold listings include a nice CBS stilt home on a canal with cut-in boat slip. This home has a large covered parking area as well as a bar with tiki on the ground level and a spacious 1,400 square foot residence upstairs. Originally listed at $755,000, it sold for $630,000. Listing information is gathered from the Florida Keys Multiple Listing Service (MLS). Listing links will automatically expire after 9/18/2014. The Florida Keys with its beautiful waterfront setting are well known for boating. It's not unusual to have sailboat races, speedboat races, and more. But this event is unlike any of the others. In this event, the boats are all homemade - with restrictions. Materials allowed that you can find around your house: cardboard, wood, PVC, duct tape, milk jugs, 5 gallon buckets, saran wrap, old t-shirts, outdoor furniture, old bikes, and pool noodles. Just no motors, inflatable rafts, foam, or pool toys are allowed. "Boats" need to hold together long enough to hold team members inside during the half-mile dash through a buoyed course set in Blackwater Sound from Key Largo's Caribbean Club to Sundowners and back. Always a crowd pleaser, this event is sure to be fun for all - both spectators and participants alike. The race is held on Saturday, August 16th. 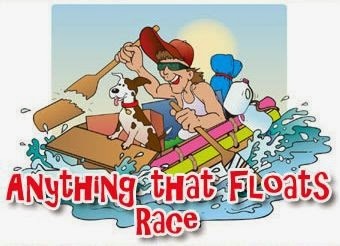 For more event information, go to www.KeyLargoAnythingThatFloatsRace.com. What a week! Last week was certainly a busy one with 20 new listings, 15 sold listings and a whopping 35 listings put under contract! Pending Sales include a large top floor penthouse at Summer Sea Condos in Tavernier. This 3 bedroom, 2 bath residence has covered parking and bay views, in addition to a private rooftop deck. This complex makes for easy vacation rental to earn income while you are not using the unit for yourself. It was listed at $494,900 at time of contract. Listing information is gathered from the Florida Keys Multiple Listing Service (MLS). Listing links will automatically expire after 9/10/2014. 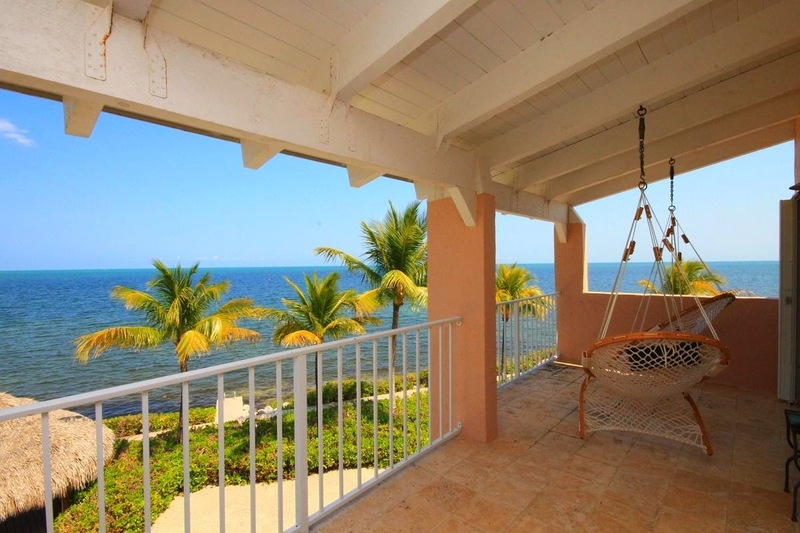 Old Florida Charm Overlooking Protected Harbor in Islamorada – The perfect fishing retreat in the Florida Keys. This 2BD / 2BA home boasts 70’ of dockage on wide, quiet, protected harbor with immediate ocean access and quick bay access via nearby Snake Creek. The property features a spacious yard with covered lanai overlooking the water, updated kitchen, open floor plan and more. Just reduced to $610,000. Visit www.216TreasureHarbor.com for photos and more information. Traditionally, this is the slow season in the Florida Keys. But after speaking with fellow Realtors and even land surveyors, most are reporting that business is booming. This last week was no exception. 18 new listings were put up for sale (with one of them already under contract), 18 listings went under contract and 21 sales were closed. Not bad numbers for "off season"! 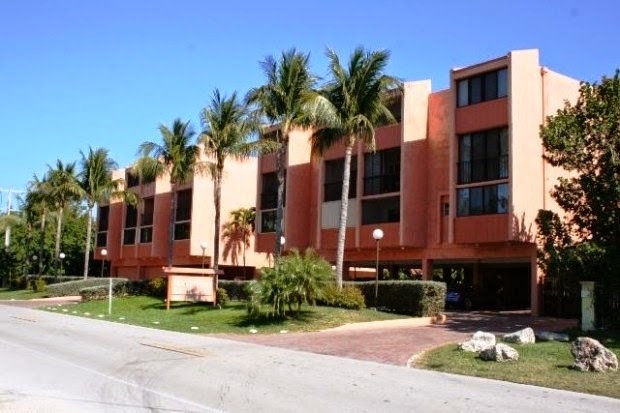 One of the new listings to appear is a condo at popular Plantation By The Sea. This 2 bedroom, 1.5 bath condo has been renovated with top of the line touches such as granite counter-tops, solid wood cabinetry, impact windows and new appliances. It is offered for sale at $230,000. 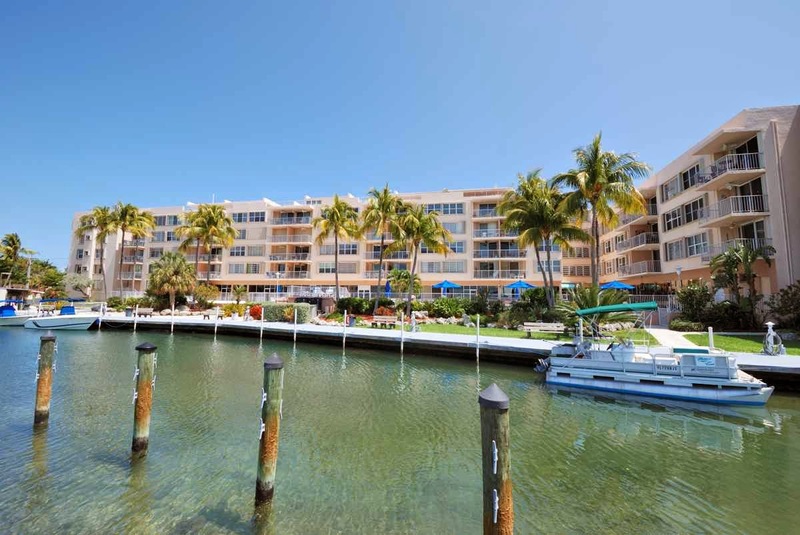 Pending listings include my listing at Moon Bay in Key Largo, unit A203. 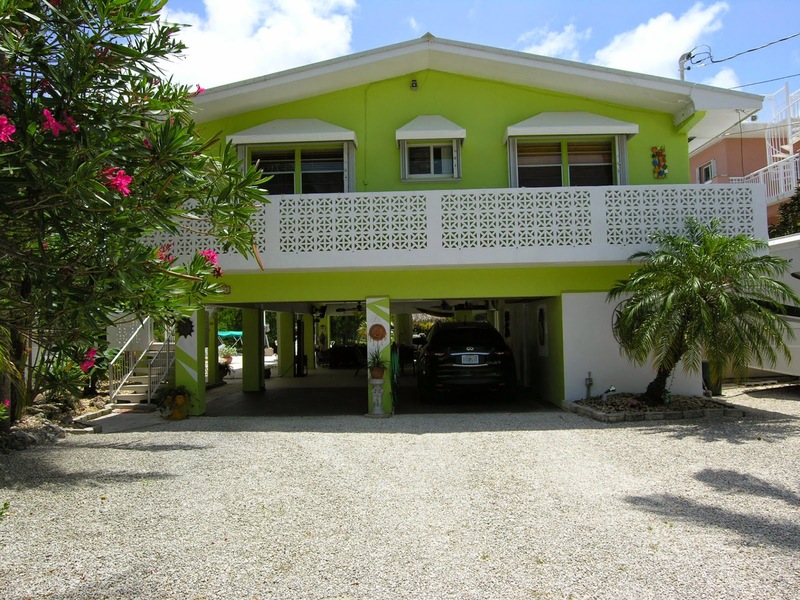 This complex allows weekly rentals, making it a sound investment for the buyer who is looking for rental income. This unit has 2 bedrooms and 1.5 baths and includes a deeded boat slip. It was listed at $255,000 at time of contract. 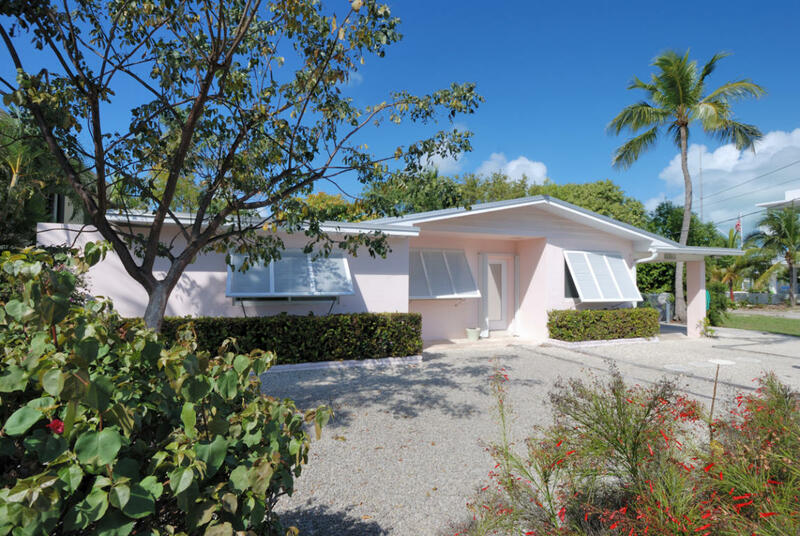 For more information about Moon Bay, visit www.MoonBayKeyLargo.com. Closed sales include another of my listings, #4312 at Ocean Pointe. This condo was beautifully renovated and professionally decorated. Ocean Pointe has one of the most flexible rental programs in the Keys, allowing for rentals of just one day or more. The on-site rental program makes renting the unit a breeze. For more information about Ocean Pointe, visit www.OceanPointeCondo.com. Listing information is gathered from the Florida Keys Multiple Listing Service (MLS). Listing links will automatically expire after 9/23/2014. When looking at property it's easy to dismiss a property you saw because it didn't have a "wow" factor. However, sometimes all it takes is a little updating with new furniture and a few well chosen accents to make a huge difference. This beautiful condo in Ocean Pointe just sold. When it last sold, the new owner wanted to do some remodeling. The unit was in wonderful condition when she purchased, but just a few renovations made it truly beautiful. 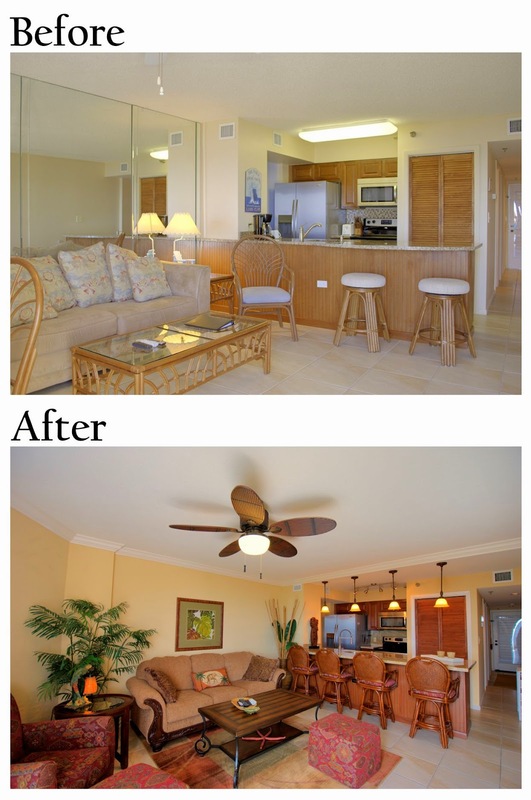 Here is a view of the living room and kitchen taken before and after. The appliances, cabinets and flooring were all left the same. The new owner added new light fixtures in the kitchen, replaced the granite counter-top with a larger piece, removed the popcorn ceiling and mirror panels on the wall. Then, she added crown molding, new furniture and decorations, new ceiling fan and new paint. The difference is amazing. Remember to think about the potential some changes can make when looking at possible properties to buy.